With all the leftist Democrat candidates trying to rise to the top, each one has to compete with the others to sound more radical than the last. 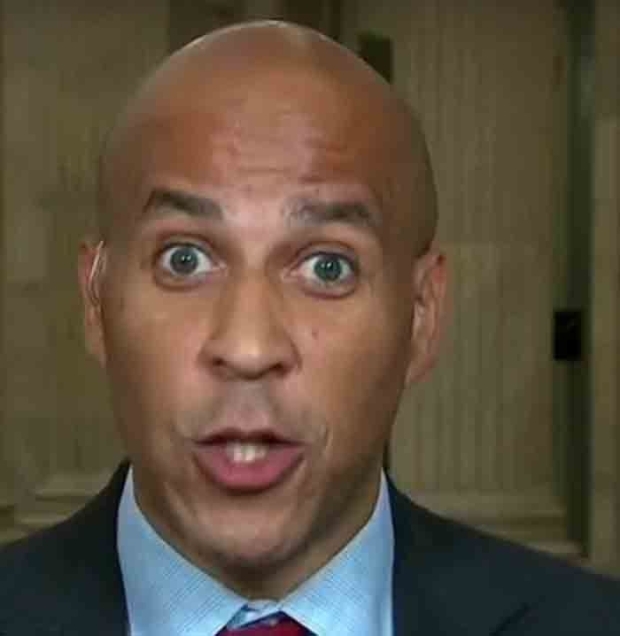 Cory Booker needed to do something more dramatic since he’s losing in the polls. So he decided to introduce a bill for reparations which currently has no chance of passing.